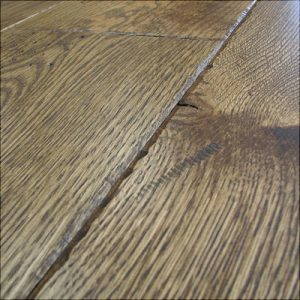 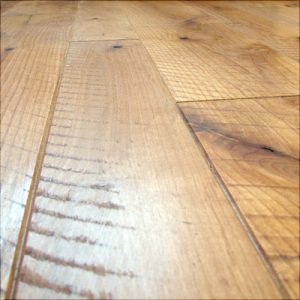 Edges and Ends – Texturewood® Floors by Birch Creek Millwork, Inc.
Machine Bevel – A Classic Straight Line Individualizes each plank with a consitantly straight bevel. Chalet – A Winner In Any Setting A gradual sloping pillow adds depth and distinction to any floor. Draw Knife – No Two Floors The Same Rustic edges duplicating a custom hand planed effect. 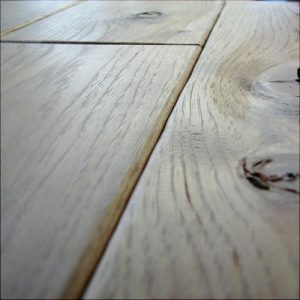 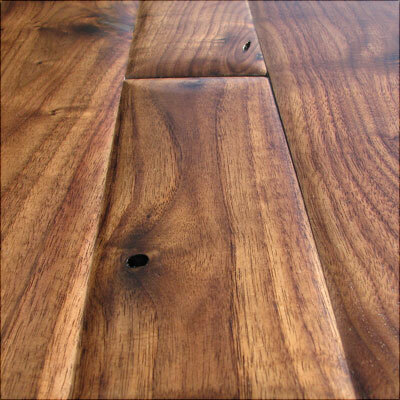 Hand Scraped – Define Every Board Scraped by hand, one board at a time.